We love discovering new ways to eat sushi as much as you do. We love sushi as much as you do. So here we try to share our best Japanese Cuisine inspired by our Chefs' travels through Japan and China, learning new trends and flavors that will wow your taste buds. We strive to make your dinning experience wonderful. 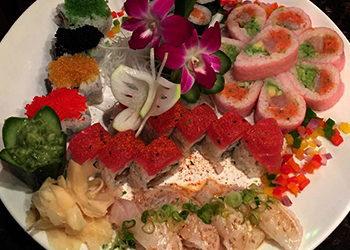 So thank you for making us your neighborhood sushi place since 1999. 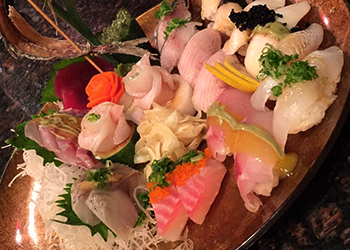 Chef Danny left his hometown of Shanghai in his teens to pursue a dream of becoming a sushi chef. He started from the very bottom and worked his way up in sushi restaurants in Japan. He left Tokyo for New York where he continued to learn all the trends and aspects of making great sushi but also adding his own signature to a traditional Japanese food. After years of apprenticeship he finally came to Denver, Colorado to start his own restaurant. 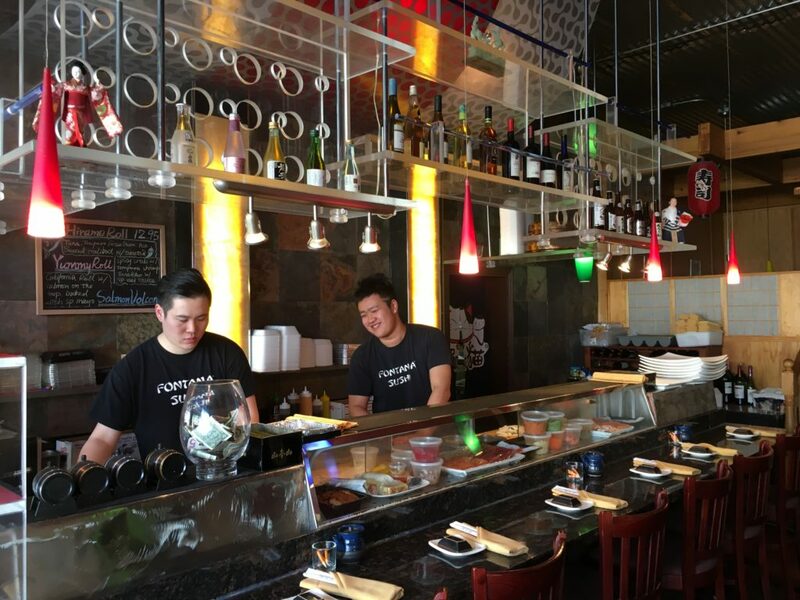 Together with his wife and son (who also became a sushi chef) they opened Fontana Sushi. 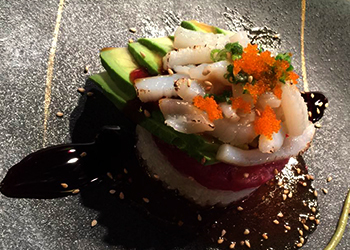 A comfortable neighborhood sushi restaurant that allows for creativity to flow and menu items to change constantly. 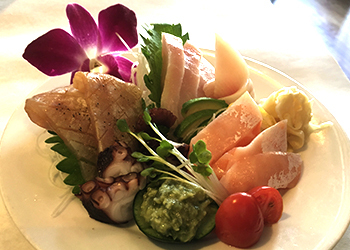 His son, Chef Chen was groomed from a young age and now travels to China and Japan to learn the latest trends and ingredients that make sushi an ever evolving food. Fontana Sushi Copyright © All rights reserved.